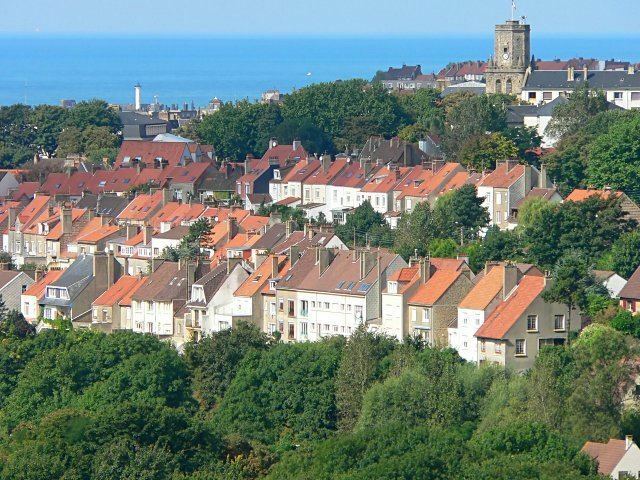 Boulogne-sur-Mer ([bulɔɲsyʁmɛʁ], Latin: Gesoriacum or Bononia, Dutch: Bonen), often called Boulogne ( ), is a city in Northern France. 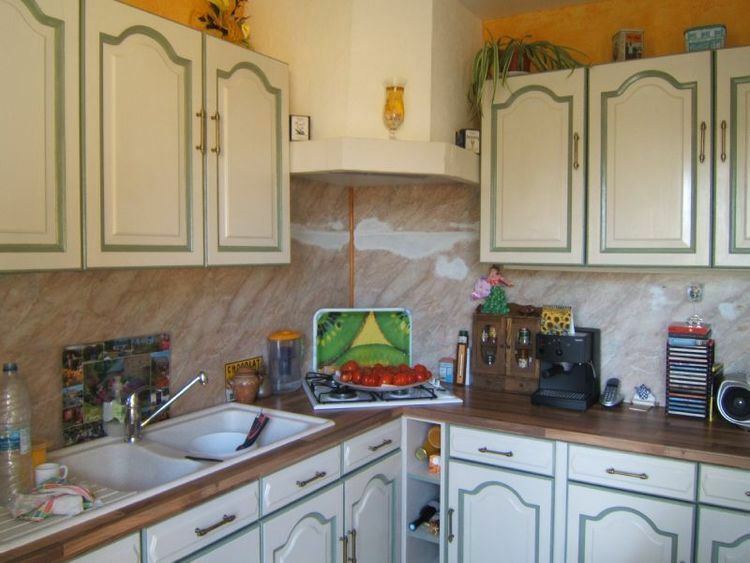 It is a sub-prefecture of the department of Pas-de-Calais. Boulogne lies on the Côte d'Opale, a tourist coast on the English Channel, and is the most-visited location in its region after the Lille conurbation. Boulogne is its department's second-largest city after Calais, and the 60th largest in France. It is also the country's largest fishing port, specialising in herring. Boulogne was the major Roman port for trade and communication with Britain. After a period of Germanic presence following the collapse of the Empire, Boulogne was at the centre of the County of Boulogne of the Kingdom of France during the Middle Ages, and was occupied by the Kingdom of England numerous times due to conflict between the two nations. In 1805 it was a staging area for Napoleon's troops for several months during his planned invasion of the United Kingdom. Boulogne currently has no cross channel ferry services since the closure of the route to Dover by LD Lines in 2010. Saint-Pierre (Saint Peter) : former neighborhood of the fishermen, destroyed during the World War II and reconstructed after. The foundation of the city known to the Romans as Gesoriacum is credited to the Celtic Boii. In the past,it was sometimes conflated with Caesar's Portus Itius, but that is now thought to have been a site near Calais which has since silted up. From the time of Claudius's invasion in AD 43, Gesoriacum formed the major port connecting the rest of the empire to Britain. It was the chief base of the Roman navy's Britannic fleet until the rebellion of its admiral Carausius in 286. As part of the imperial response, the junior emperor Constantius Chlorus successfully besieged it by land and sea in 293. The name of the settlement was changed to Bononia at some point between the sack of Gesoriacum and 310, possibly as a consequence of its refounding or possibly by the replacement of the sacked and lower-lying city by another nearby community. The area was fought over by the French and the English, including several English occupations during the course of the Hundred Years War. Boulogne was again occupied by the English from 1544 to 1550. In 1550, The Peace of Boulogne ended the war of England with Scotland and France. France bought back Boulogne for 400,000 crowns. A culture of smuggling was present in the city until 1659, when French gains in Flanders from the Treaty of the Pyrenees moved the border northwards. A nephew of Bonaparte, Louis-Napoleon Bonaparte, later Napoleon III, returned to France in secret from his exile in England, passing through Boulogne in August 1840. He was later jailed for trying to lead a revolt in Strasbourg. To replace the destroyed urban infrastructure, affordable housing and public facility projects in functional, brutalist building styles were carried out in the 1950s and 60s. The harbour, therefore, is not typical of a Northern French harbour. Boulogne's 12th century belfry is one of 56 in northeastern France and Belgium with shared World Heritage Site status. It is the oldest building in the upper city, and currently serves as the home to a museum of Celtic remains from the Roman occupation. Founded as the Count's dungeon, the top floor was added in the 13th century. Damage by a fire in 1712 was built over by 1734. Opened in 1991, Nausicaä - The French National Sea Centre is a science centre entirely dedicated to the relationship between mankind and the sea. It houses Aquaria, exhibitions on the marine fauna, and the exploitation and management of marine resources (fisheries, aquaculture, coastal planning, maritime transport, exploitation of energies and mineral, tourism). In the year 1905 the First Esperanto Universal Congress was held in Boulogne-sur-Mer. L. L. Zamenhof, the creator of Esperanto, was among the attendees. In the 2005, there was a grand anniversary meeting, to mark the centenary, with more than 500 attendees. The Saint-Louis building of the University of the Côte d'Opale's Boulogne campus opened its doors in 1991, on the site of the former St. Louis Hospital, the front entrance to which remains a predominant architectural feature. Its 6 major specialisms are Modern Languages, French Literature, Sport, Law, History and Economics. 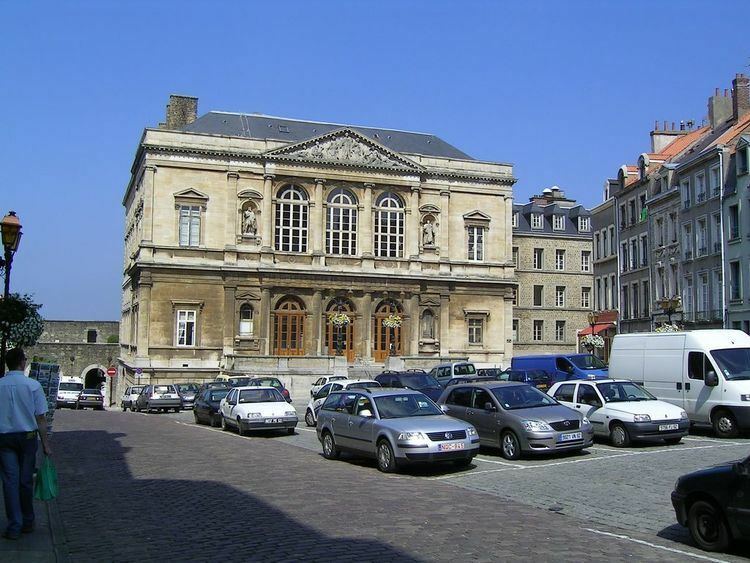 The university is situated in the town centre, about 5 minutes from the Boulogne Tintelleries railway station. Basketball teams in Boulogne include Stade Olympique Maritime Boulonnais and ESSM of Pro B (second-tier men's professional basketball league in France).